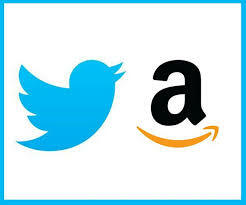 Amazon has once again partnered with Twitter to push the ecommerce’s social media shopping efforts. The holidays are fast approaching and there’s no more perfect time for Amazon to introduce their wish list integration to Twitter. According to the data gathered by the ecommerce giant, one in three of their customers added items to wish lists last year. This feature may become hugely popular as the holidays come closer. As a representative of the baby boomer generation, I am lucky to have seen and experienced the evolution of technology over the years. Technology’s ongoing advancements make almost everything more convenient these days. I’m still in awe at how the internet has changed the world in numerous ways – how it lets us connect with distant people, how we can explore and find new things we never knew existed until we see it on Google, how fast things spread and so much more! Plus, I couldn’t imagine that life would be so much easier with the help of the cool gadgets available today. You can simply download a game, different apps ranging from social, photo to video sharing instantly and most of them are free of charge! 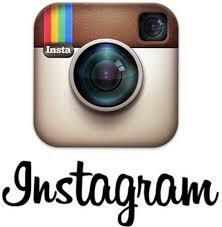 These gadgets are generally referred to as apps and are great on your mobile devices. On the computer the different browser refer to them as extensions. 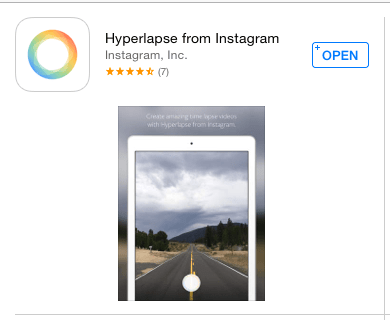 A new app that’s starting to create a buzz in the social community is Instagram’s Hyperlapse. I’ve seen a few awesome videos and read a lot of good reviews about it.